“This year we have had a lot of advertising from insurance, perfume and phone companies,” says Vince Andaloro, CEO of Chesterfield, MO based Latin Pak. Insert media can be particularly useful to circulation marketers at Hispanic publications. According to Geoffrey Batrouney, executive vice president of Estee Marketing Group, any insert program (co-op, ride-along, insert in a utility bill, etc.) that is based on depth and reach, and targets credit-worthy consumers with discretionary, disposable income, is probably going to be successful in the Hispanic market. Insert media still accounts for only a small percentage of all Hispanic advertising. Annual spending on general market insert media is approximately US $200 million a year. Latin Pak CEO Vincent Andaloro estimates annual spending in the Hispanic market at about US $15-$20 million a year. “It is a finite market. There are a limited number of choices available to advertisers,” Andaloro notes. Arlene Rosen, president of Ara Media Solutions, estimates an annual volume of approximately 2 million weekly newspaper blow-ins (156 million a year), 14 million co-ops and ride-alongs and more than 4 million magazine blow-ins (see “Insert media grows as a marketing tool,” page 27, Portada® No. 15, April/May 2005). Batrouney estimates the total number of Hispanic insert media programs at less than 100. Most of these programs are newspaper FSIs and co-op programs (shared envelopes). 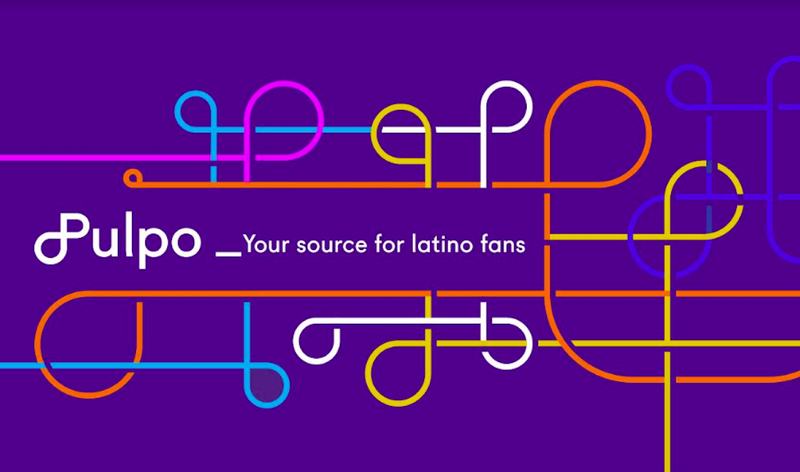 Some Spanish-language music and book clubs offer ride-alongs to brands who want to insert image-compatible, non-competitive ads. Columbia House Latin Music CD and Cassette Club, BMG's Latin Music Club “Ritmo y Pasion,” and Mosaico Book Club all offer this option (see “Bookspan develops different strategies for its Spanish book clubs,” page 27, Portada® No. 14, February/March 2005). Other types of insert media, including catalog inserts, are practically non-existent in the Hispanic market. Madison Direct offers an interesting way to target Hispanics through ride-alongs in Verizon's flip book directories (see article on page 29). Insert media or alternative media get lower response rates than solo mail. Latin Pak which offers both direct mail and insert media programs reports client response rates of anywhere from 2-15% for direct mail campaigns. “Our alternative direct marketing programs may receive 1-5% depending on the offer,” adds Latin Pak's Andaloro. Still, Madison Direct's Chris Hulse points out that Hispanic insert media response rates—especially coupon redemption rates—are much higher than in the general market. “Hispanics see less mail especially mail written in Spanish and English,” Hulse adds. Free standing inserts (FSIs) are probably the most common type of insert media.